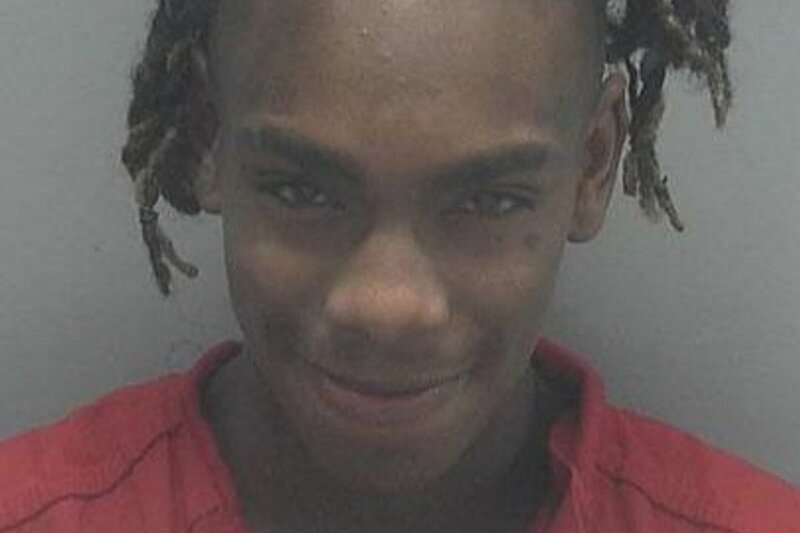 After hitting New York City and Washington D.C on his We All Shine Tour, YNW Melly has turned himself in, in connection to a double murder in Florida. Miramar Police have charged Melly, real name Jamell Demons and YNW Bortlen (Cortlen Henry) with two counts of first-degree murder. The victims were fellow YNW members Sakchaser (Anthony Williams) and Juvy (Christopher Thomas Jr.), who police claim were gunned down in South Florida by Melly himself in October 2018. MPD say that both Demons and Henry staged the crime scene to make it look like a drive-by shooting and transported Williams and Thomas Jr. to the emergency room at Memorial Hospital Miramar at 4:35am. After an investigation, Miramar Police have concluded that forensic evidence proves Demons was the man who committed the crime. Apparently, the police said that his initial statement did not match evidence found at the scene during the premilimary investigation. Melly has turned himself in and awaits a court date.